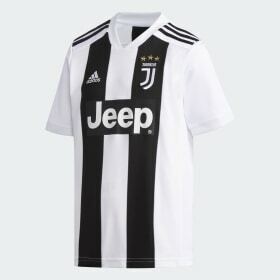 Show your support for the club by wearing adidas Juventus FC kit. 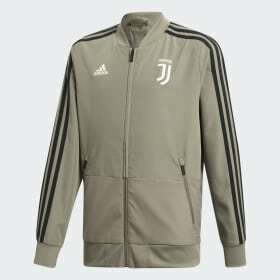 Show your true colours from head to toe in new Juventus kit, including men's t-shirts, jerseys and track tops, football shorts and socks. 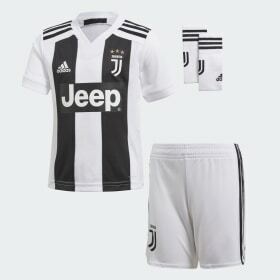 Juve bring a new collection of club kits to fans around the world. 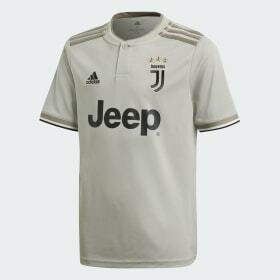 Selecting your Juventus kit is a matter of choosing where and when you want to show your loyalty. Whether watching Juventus play live or channelling their winning power in your own game, the kit you wear makes a difference. Home or away wearing the winning colours of Juventus are a statement in style. 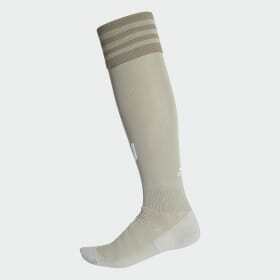 Check out the range of products we have to offer, we guarantee your dedication to the team won't go unnoticed. 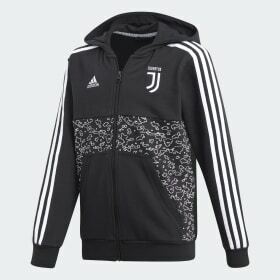 Wear your heart on your sleeve and your team crest over your heart in an adidas Juventus jersey . 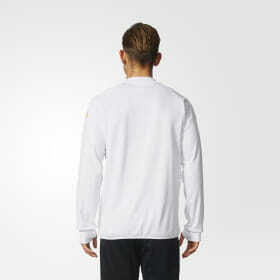 Juventus t-shirts and men's polo shirts are emblazoned with the club's crest to show the world you're a dedicated fan. Replica jersey designs are inspired by the team's legendary tradition, so you can share in their winning legacy. 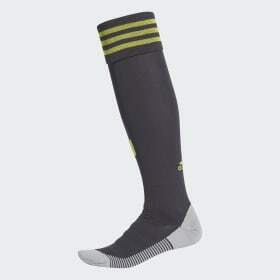 Lightweight and loose for endless agility, adidas Juventus football shorts are designed to liberate the players. Worn by the team, when they're on the attack, these authentic shorts enable them to power through rival defences with free flowing speed. Replica goalkeeper shorts help make those goal stopping lunges easier. 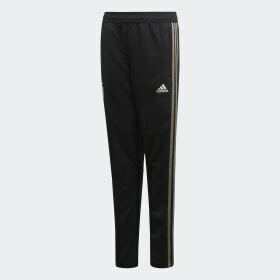 Three-quarter Juventus FC pants with slim cut, tapered leg and inner tights are made for a comfortable fit. 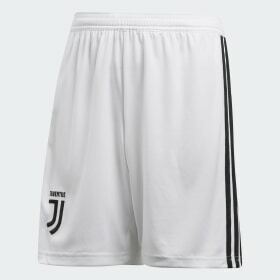 Juventus football pants and training pants with tapered leg and ventilated climacool® design are built for performance, with the most dedicated fan in mind. Home or away Juventus players are dressed for success. 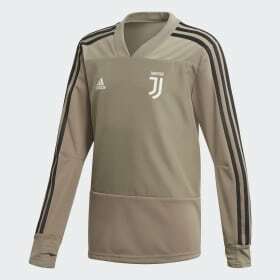 There is certain to be a Juventus football kit, Goalkeeper kit or Juventus training kit to fit your needs. 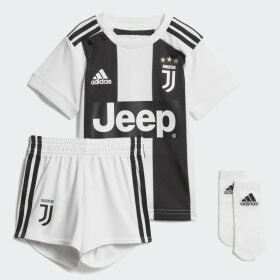 We know that the best football players start young; you can suit up your future football star in style with Juventus FC home or away mini kits. 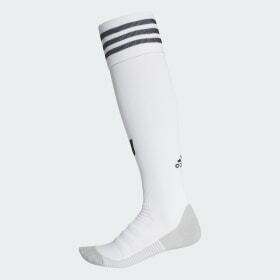 Close to the action, adidas Juventus socks feature strategic cushioning and mesh ventilation for match-long comfort; and with a Juventus FC graphic on sock fronts, you can show your club loyalty at the moment your feet hit the ball.